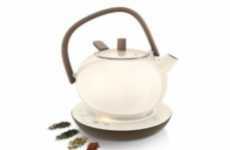 Just like the name alludes to, the Rock Pot is a rocking tea pot and is the ultimate in tea infusing technology. 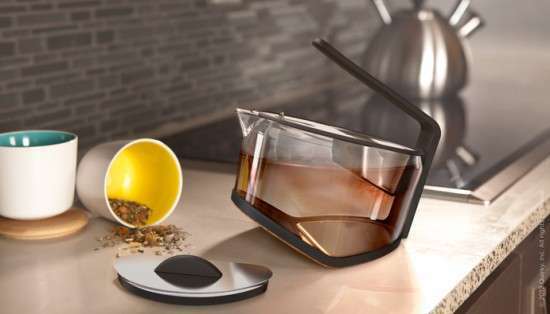 The tea pot is not only a very aesthetically pleasing addition to any modern kitchen, the true technological marvel is that it features two resting angles, which allows you to control the infusing process just by changing the angle positioning. 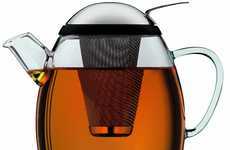 The first angle infuses the tea while the other angle lets it sit. 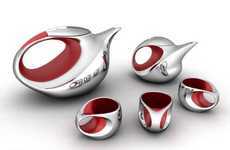 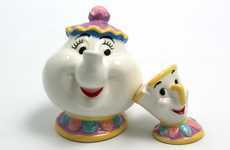 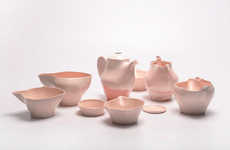 This ensures that you will have a perfectly brewed pot of tea every single time. 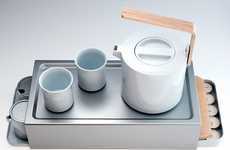 The pot comes equipped with an infusing chamber, which is where you place your loose-leaf tea and the main compartment is where you fill the pot with hot water. 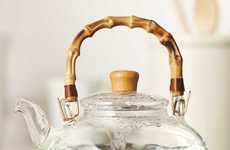 After this process is complete, you simply rock the tea pot forward to begin the infusing process and rock it back when complete. 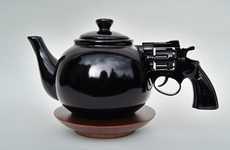 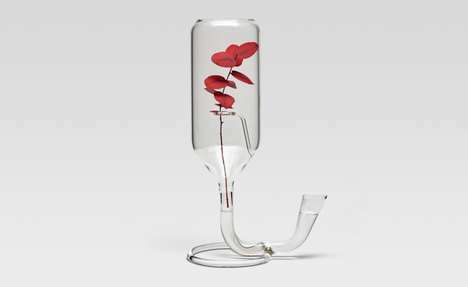 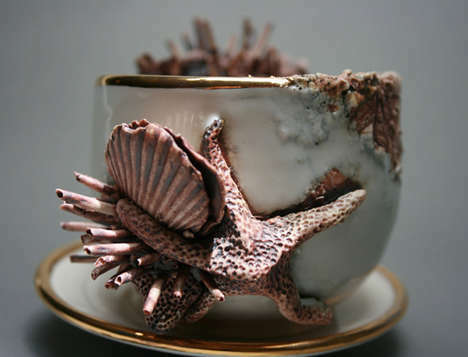 The ingenious and contemporary Rock Pot is the ultimate in tea connoisseur paraphernalia.